Developed for the Simpson's Movie website. 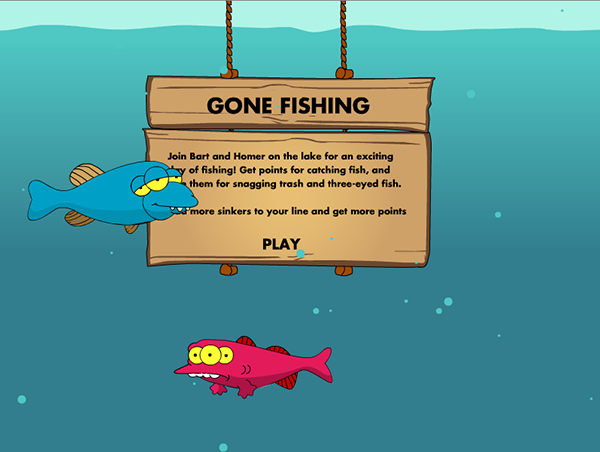 A fishing game for The Simpsons Movie website. 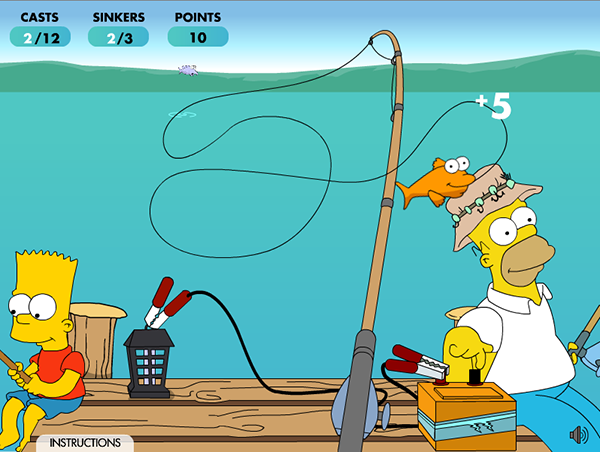 Developed for the award winning Simpson's Movie website.